The Bad Beat Maker “ Hofishal Sounds ” has just released another banging free beat titled “ Sound Of Silence (SOS) “. 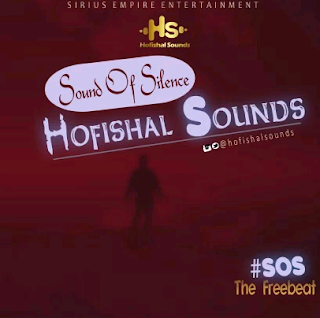 “ SOS ” is an Afro fusion instrumental and it can be used for all kinds of music. It suits all genre.